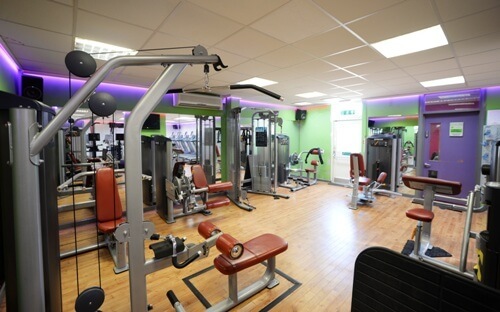 Whether you are just starting out on your fitness journey or you've been using a gym for a while, here at Hudson we have everything you need to achieve your goals. Our greatest asset is our staff, highly trained and passionate about the industry who can offer you advice along the way. 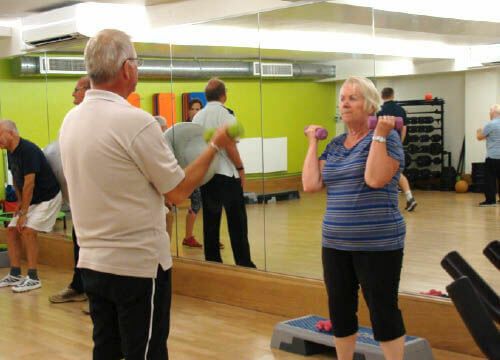 For more infomation click the link below to see our timetable or contact reception. 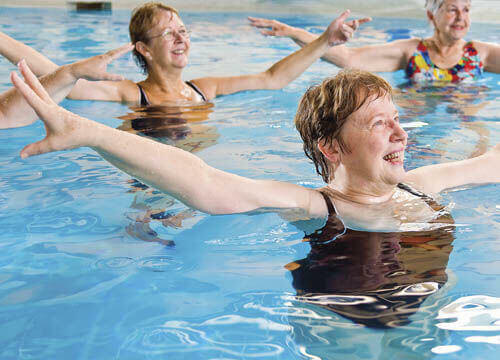 Here at Hudson Leisure Centre we offer an Exercise Referral Scheme.